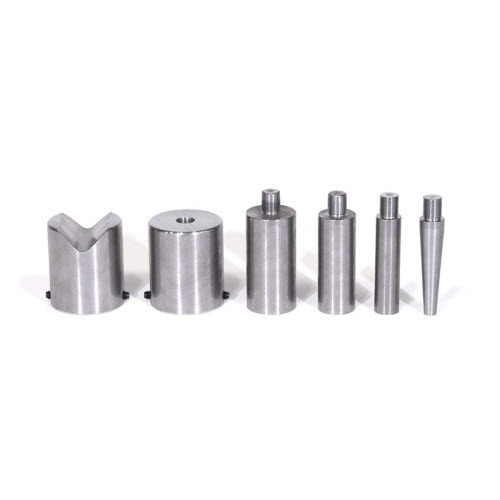 The six piece Press Tooling Set includes tapered and cutaway push blocks. Installs quickly and easily with a ball detent screw to our 20 Ton Shop Press or 40 Ton Shop Press. Whatever your specific task, there is a piece of tooling that will fit your needs.